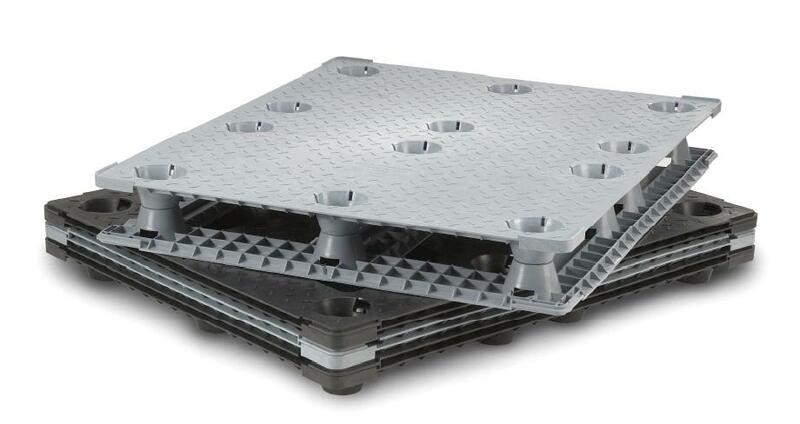 Plastic Pallet & Container offers a wide variety of plastic pallets available for virtually every application. Whether it’s exporting light weight products on a one-way shipment overseas, or closed loop shipping of multi-ton steel coils, we have the plastic pallet for you. New to the idea of plastic pallets? This post in our News section is a great primer explaining the differences between rackable pallets, stackable pallets, and nestable pallets. 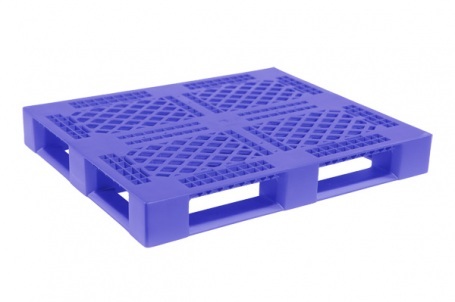 The purchase price of plastic pallets is often higher than wood, and many customers new to the concept of plastic pallets are reluctant to spend any more than necessary on what may appear as an insignificant aspect of their operation. However, pallets are literally at the foundation of moving product, and if any business is going to be successful, product must be moved! Any initial increase in cost is often offset by the longevity and increased efficiency of plastic. Furthermore, at the end of its usable life, a broken pallet retains value as feed stock to plastic recyclers. 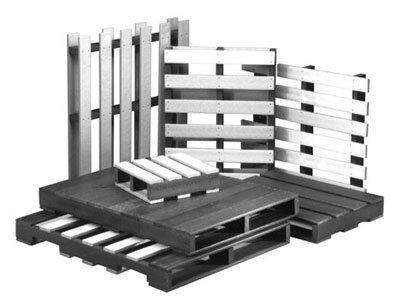 In many ways plastic pallets offer a return on investment that wood pallets never will. 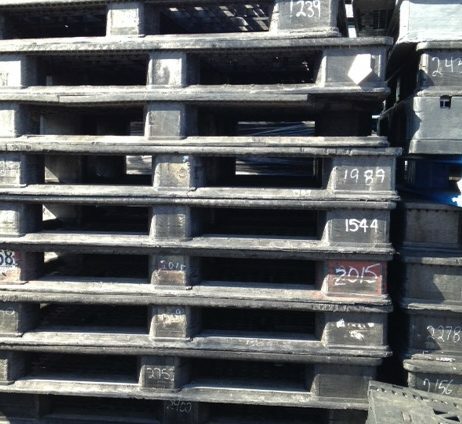 Plastic Pallet and Container has productive relationships with manufacturers around the country. We also have the knowledge and experience to help guide our customers through the countless options to put the right pallet to work for you. Call us today to get started or send us a quote request.